Apple devices, in my opinion, are the most sophisticated and most delicate devices available in the market right now. Hello dear friends and fans this is your very own Steve Sadiq, with Steve Apple solutions. I thought to tell you a short method today which is, “how to restore iPhone from icloud“. This is a very simple process. Whenever I think why people want to restore iPhone, only 2 reasons come to my mind. One is either you have certain software issues, which can only be resolved when you factory reset your iPhone. 2nd one is that you have plans to sell your iPhone. For that, you will have to reset iPhone and restore either from iCloud or iTunes. Anyways we come to the topic. When you have reset your phone, you will find the absolute thirst to restore your data back to your phone. You can do it with 2 methods. In this article, we will discuss only “how to restore iPhone from iCloud”. The method is very simple and convenient. You just need to follow 3-4 simple steps and you are on the go. On the home screen, search the Settings. To back up the data, you are required to provide your Apple ID and Password. If you forget apple id or password or your Apple ID disabled. Don’t worry. Here is the solution to enable Apple ID. Now that you have taken the backup of your data. You are quite in peace that your data is safe now. You can reset your phone now. Now your device will take a small time to process and wipe away all the data available on your iPhone and restore I to default factory settings. Now that you have factory reset your iPhone, you will be required to restore your data before you use it. Here are the simple steps that will help you, solve this issue. As you switch on your iPhone, it will ask you to restore. You will see this option only if you have multiple backups. Now let the restore process complete. iCloud usually provides 5GB of space. 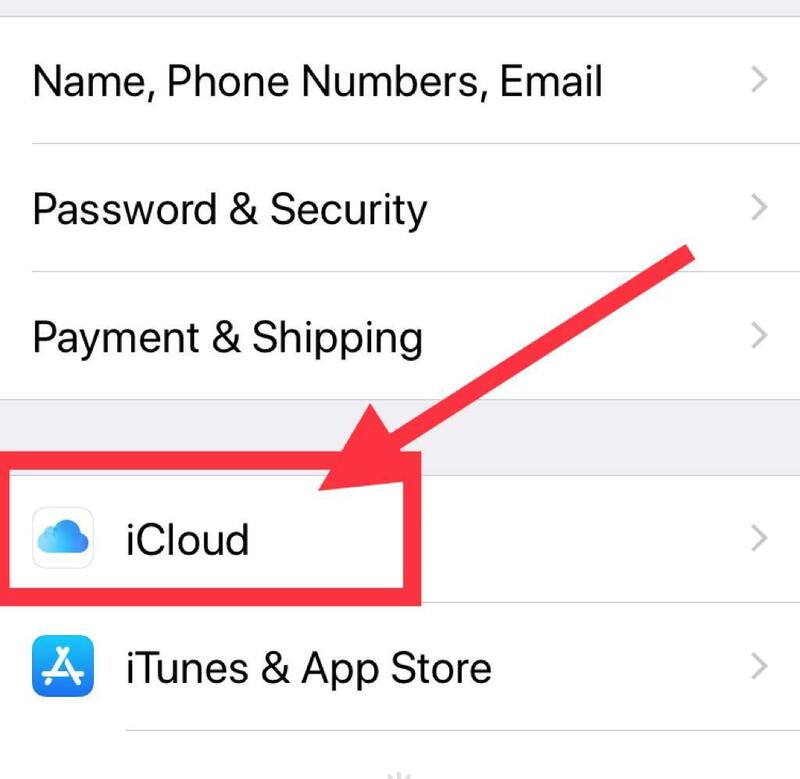 If you have full iCloud storage then make sure that your internet connection speed should have to be very fast. Your purchased content is automatically downloaded from the iTunes Store, the App Store, and Apple Books. Some types of content aren’t downloaded automatically in all countries or regions, and previous purchases may be unavailable if they have been refunded or are no longer available in the store. For more information, see the Apple Support article Availability of iTunes Store, Apple Books, and App Store redownloads. How to validate the iphone Restore Process? Check the available space on iCloud and used space. You must have noted the space on your iCloud while taking backup. At restore, you will get the clear idea if the space on iCloud after the restore is the same as it was before backup, this means that you have successfully restored your data. 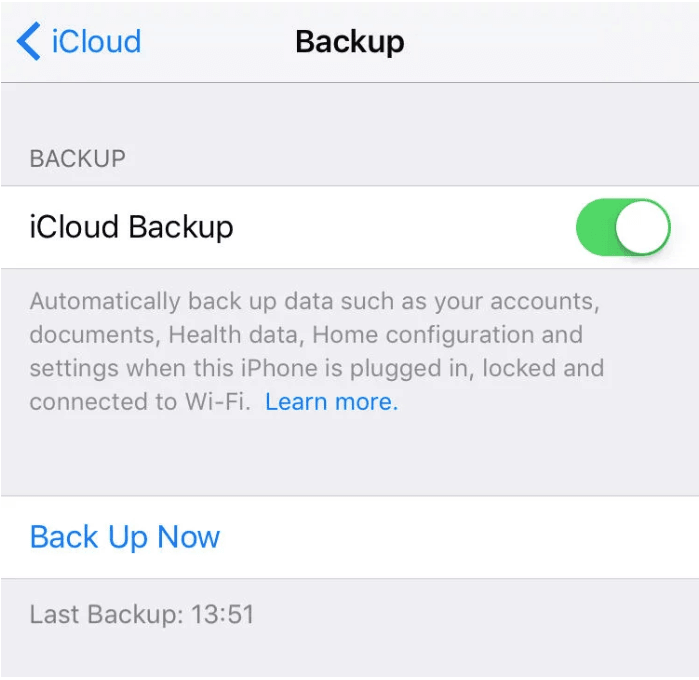 I fully hope that this article is useful in taking the backup of your iPhone on iCloud. 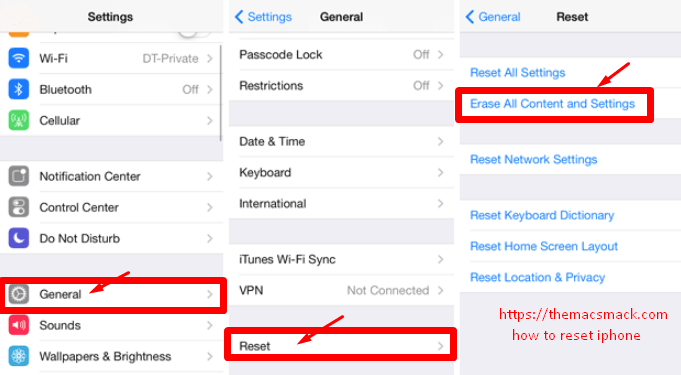 How to reset iPhone. How to restore iPhone. If you tried to guide you the complete process by using simple and easy steps. This is a step by step guide. If you carefully follow every single step you can comfortably do it. I am pretty confident that you will find this article very useful and informative. Do let me know in the comments section. Your feedback is extremely important for me. For more questions and queries regarding iPhone, iPad, Macbook, Apple Watch, Apple remote. You are more then Welcome to ask me anything. This is your Steve Sadiq signing off.